On the fifth day of Christmas, Glass Eye Pix gave to me “FALALALALA”, a darkly humorous twist on season’s greetings with a sinister sci-fi bent. 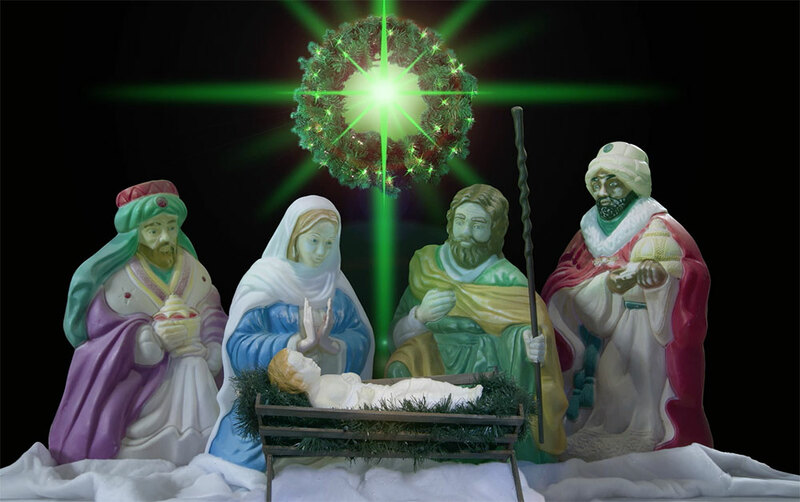 The 2018 Creepy Christmas Film Fest from Beck Underwood and NYC-based production company Glass Eye Pix holds true to their promise that there is truly something for everyone in this year’s fest! 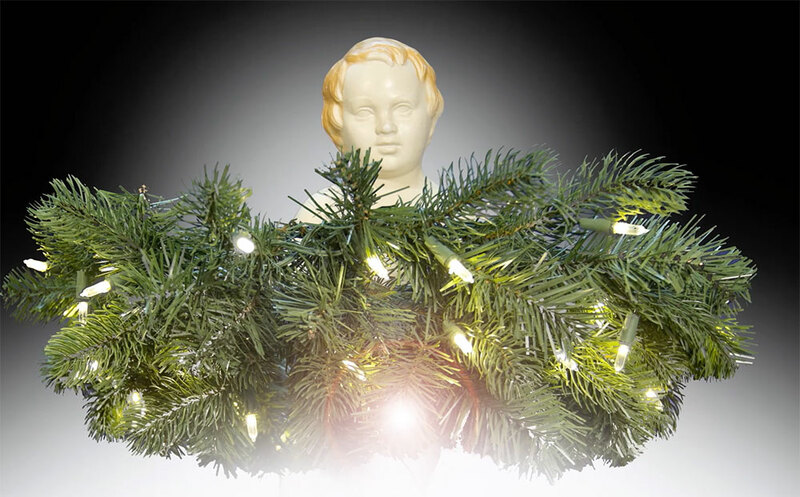 Day 5 had landed with FALALALALA by Bryan Parcival, and fans of horror/science fiction will love this twisted re-imagining of a classic holiday tradition that may make you think twice about decking the halls this year. It may be the season to be jolly, but those wicked wreaths have other plans…and you will not only consume this Christmas, you will OBEY! Beginning December 1st and leading up to Christmas Day, the Creepy Christmas Film Fest will highlight one original horror short a day from talented and up-and-coming filmmakers. In a similar vein to the highly creative horror anthology film ABCs of Death, each filmmaker is giving a holiday-themed prompt to inspire their short film. BRYAN PARCIVAL is a Boston & Detroit-based experimental filmmaker and mixed-media artist, whose work combines animation with live-action film, puppetry, and still photography. He is a founding member of Handcranked Productions, an independent film/animation company, as well as Handcranked Film Projects, an art and film collaborative that attempts to balance commercial work with personal and eclectic artistic pursuits. Their work has won awards and screened at film festivals worldwide. In addition, Bryan is a resident artist and directing member of the Seafoam Palace in Detroit — a “museum” of absurdity that manifests in public performance, installation, and surreal pop-up events. He also teaches experimental film and animation classes at RISD. 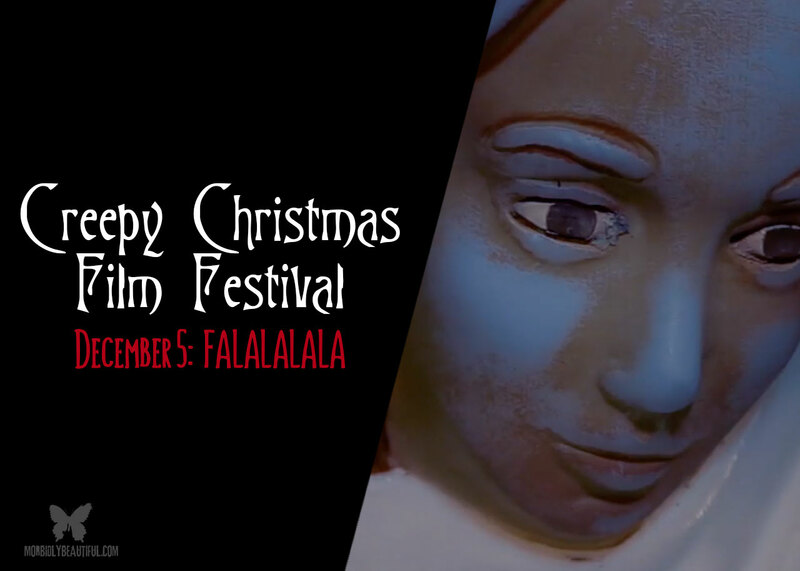 ​​Check out “FALALALALA”, Bryan Parcival’s submission for Day 5 of the Creepy Christmas Film Fest below.